Thousands of facial products promise amazing results! It is all rather overwhelming. I vary my products when I read or hear about something I believe will be beneficial to my skin type. My skin type is mature and dry! I don’t believe in miracle skin products, but I do believe the right products can allow our skin to feel and look its best. I use a mixture of drug store brands as well as high end brands. Today, I am sharing my current favorite facial products. As you see in the picture above, they are quite varied. The clairsonic cleansing system is not new on the market, but I love it! 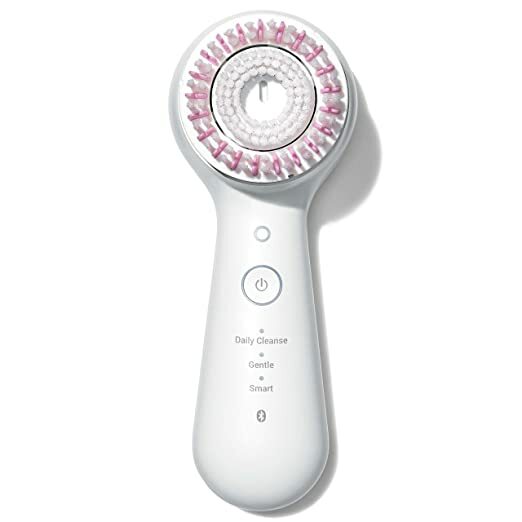 My skin feels so fresh and soft after using this device. It does an excellent job of removing dirt, oil and makeup from my face. Several different heads offer a variety of cleansing options. Use the available app for this model to sync with your phone. I use the Radiance Foaming Milk Cleanser paired with my Clairsonic. This gentle cleanser provides my skin with a healthy glow! Ingredients that include licorice root extract, peppermint leaf extract and gingko balbao leaf provide a light, lovely scent. A little bit of this goes a long way with lots of soap and bubbles. I love how clean my face feels without being dry! 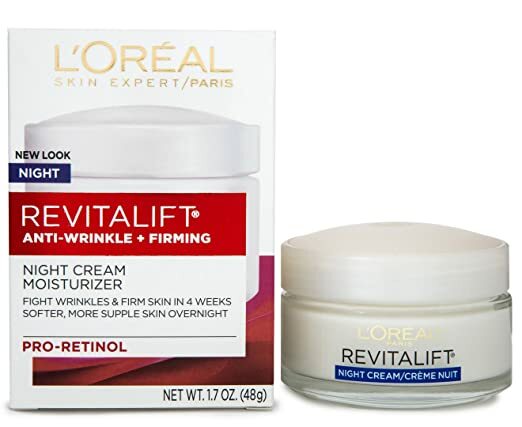 L’Oreal Revitalift is my go to moiturizer! I have tried much pricier ones, and I always return to this one. It is Pro Retinol, but doesn’t dry my sensitive skin. They also offer a companion day cream with sunscreen. I use that in the warmer months. However, Chicago winters are cold and dry. My skin needs all the moisture it can get. Therefore, I use the night cream for both day (a little more sparingly) and night. 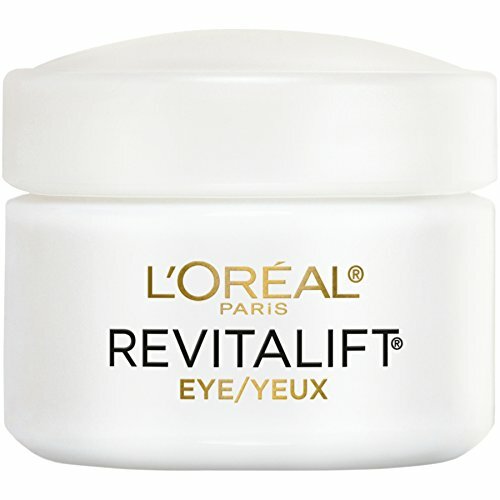 As with the facial cream, another great product L’Oreal offers is a Pro Retinol eye cream. This cream does an excellent job of moisturizing my delicate eye area. I mix a little bit of it with my under eye concealer to achieve a smooth finish. About once per week I enjoy a facial mask. 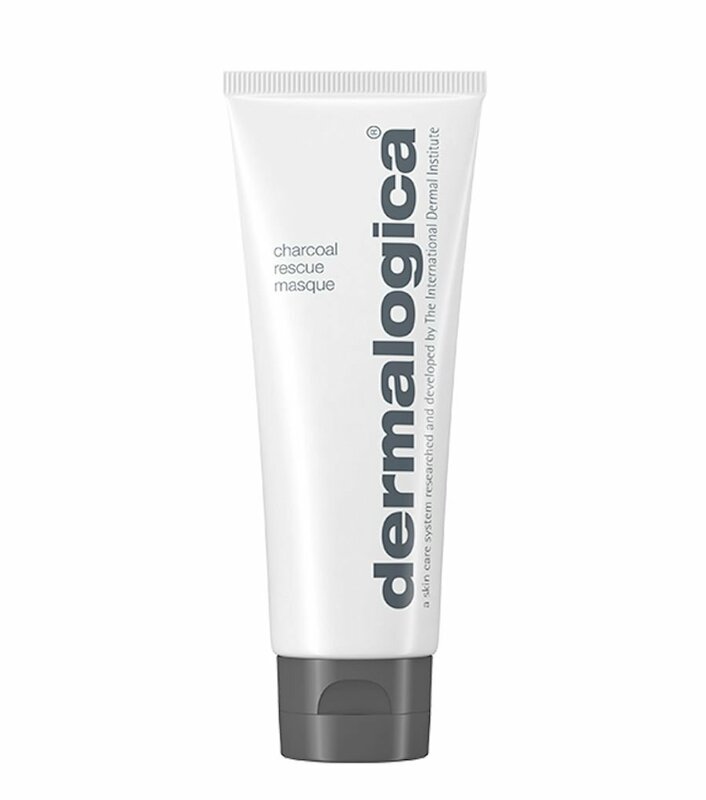 My favorite is the Dermalogica Charcoal Rescue Mask! I apply it on a lazy afternoon or evening and relax for about 20 minutes before rinsing it off. It hardens nicely and feels a bit like a scrub when removing it. I can just feel my pores cleansing with its use. It leaves my skin fresh and toned! 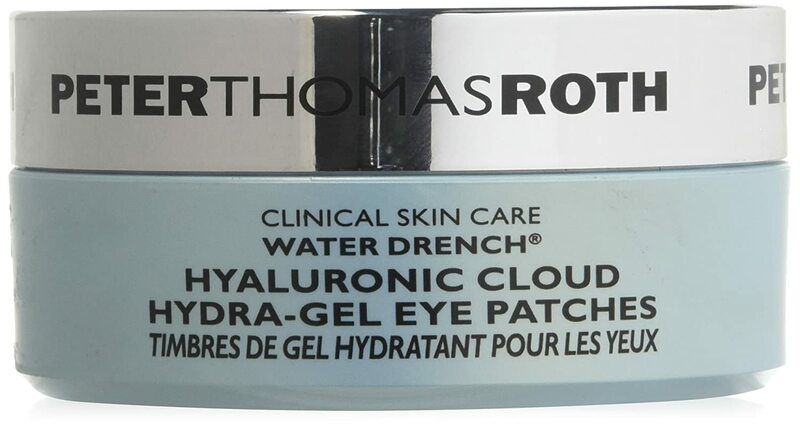 These Hyaluronic Cloud Hydra-Gel Eye Patches feel SO good! I especially love them in the morning after a late or sleepless night. Apply one under each eye and relax with a cup of coffee. They hydrate and depuff! What’s not to love. With so many facial products to choose from, I’m sure my choices will change over time. But for now, these are the standouts I currently love. Share if you have some fabulous products you love as well!